It’s all over the news. They even made a reference to it in “Wait Wait Don’t Tell Me” the NPR news quiz . Valentine’s Day won’t be the same this year because there won’t be any Necco Conversation Hearts. Necco went out of business last year and the company that intends to resurrect the product won’t be up and running until next year. It’s that simple. No “Oh You Kid”, no “Hot Stuff”, no “#cute for this year’s Valentine celebrations. Sigh. And yet. This photo* from the Ellicott City Partnership caught my eye. Our OEC themed conversation hearts will be available at the Howard County Welcome Center throughout February! Stop in and show your receipt of $25 or more at a local business to get some! 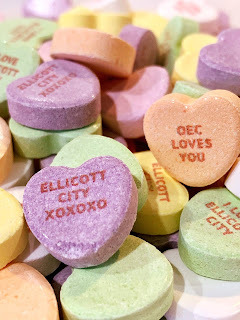 If those cement-like sweets are not quite your thing, The Ellicott City Partnership has something for you, too. Cupcakes. Three thousand of them, from Kupcakes & Company. 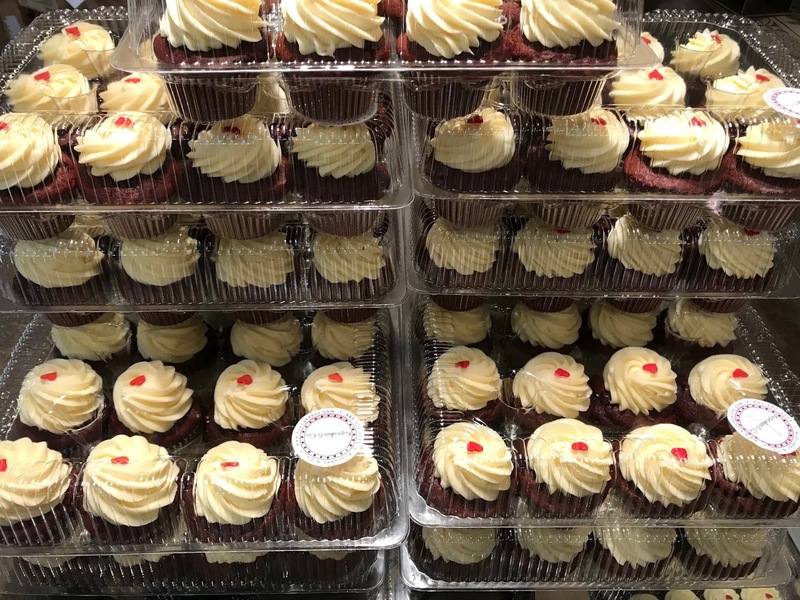 The Great Cupcake Giveaway - 3,000 Reasons to love OEC! It’s more than sugary sweets on Main Street. 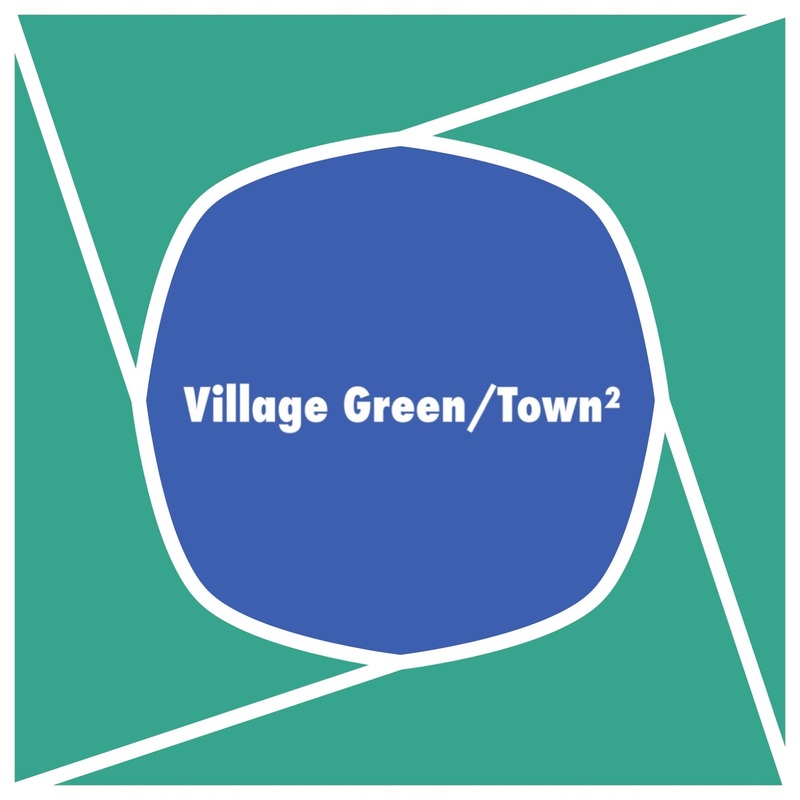 The merchants in Old Ellicott City have events planned all month long. Learn more here about “Shop, Dine, & Be Mine.” Even if romance isn’t on your mind, there’s plenty of ways to treat yourself or have fun with family and friends. I’m not offering any prizes, but feel free to come over to the comments on Facebook to tell me why you love Old Ellicott City.